Try everything and regret nothing. Fact is, everyone's got a bucket list. We all aspire to make the most out of our time and money, and the best way to do that is to experience things that are likely to only happen once in our lives. Living up to your own expectations, however, is easier said than done. 1. PUT YOUR MIND AND BODY TO THE LIMIT. You know deep inside that you're capable of climbing Mt. Pulag, so why don't you? Have you ever tried whale watching? You can find all sorts of whales and dolphins in Bohol. 3. BOOK A VACATION TO REMEMBER. Be carefree and globetrot with your friends wherever, whenever! 4. GO ON A GIRLS’ (OR BOYS') NIGHT OUT. Send an orphan to school or treat a homeless person to a hot dinner. 6. WATCH YOUR FAVORITE ARTIST LIVE. It doesn’t matter which country he or she is performing in--this may never happen again! 7. ORDER THE MOST EXPENSIVE ITEM ON THE MENU. For once, refrain from looking at the right side of the menu. 8. CONFESS YOUR LOVE TO SOMEONE. Bonus points if you do it like they do in the movies! 9. FILL UP YOUR GAS TANK AND GO AS FAR AWAY AS POSSIBLE. The quest for the most secluded beach in the country begins today! 10. QUIT SOMETHING OR SOMEONE. Anything or anyone that keeps you from being happy and healthy--like a terrible job or an unpleasant friend--must get the boot immediately. Of course, crossing things off your bucket list requires a bit of spending. But if you're really keen on living life to the fullest, we encourage you to get an American Express Cashback Credit Card--the newest American Express Credit Card in the market, issued by BDO. It's the ideal credit card for price-conscious and practical spenders who want to extend the value of their hard-earned money. The Card offers Cardmembers maximum cashback and instant savings with no minimum spend requirement and NO REBATE CAP! Cardmembers will also be entitled to exclusive shopping, dining, and entertainment offers here in the Philippines and anywhere around the world where American Express is accepted, plus you get access to BDO events (The Great BDO Travel Sale), among others. Might as well be rewarded for doing something you really want, right? 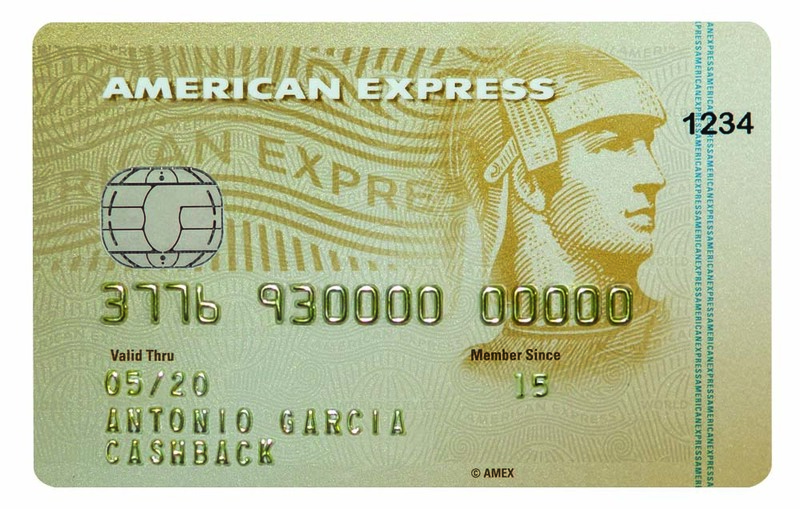 Apply now for an American Express CashBack Credit Card and enjoy a special introductory offer of up to 5% cashback until December 31, 2015. Plus, get a complimentary P500 cash credit if you apply online! For more details about this promo, click here.